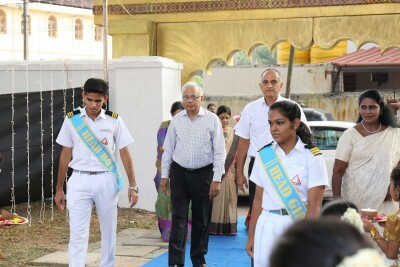 The Annual Day of 2018 was held on the 18th of December at the Delta Terrain. The Chief Guest of the day was Mr A I Kurian, President of the Delta School Society and the guest of honour was Mrs. Sarah Kurian. The theme of the year was Spirit of Kerala and students of The Delta Study presented a variety of programmes highlighting the origin of Kerala, its art forms, the floods of 2018 and the rebuilding of Kerala.